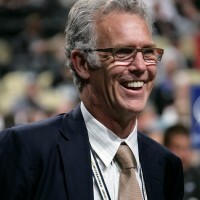 Upon hearing the news this morning that the Edmonton Oilers have hired Craig MacTavish as their new General Manager, I couldn’t help but think back to an interview with one of their former coaches. So much for waiting one more day to make a decision on which player had to leave in order to clear room on the Kings roster for Willie Mitchell‘s return – which is expected for tomorrow’s game vs. Dallas. POLL: What’s the right roster move for the LA Kings? 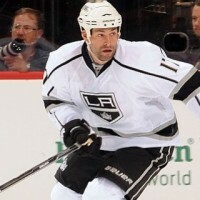 As reported yesterday, Dustin Penner is set to return to the Kings line-up this Thursday. In order for that to happen though, the team needs to make a roster move to create a slot for him. If you were the Kings GM, which of the following moves would you make? Those are just a few of the words that were used to describe winger Ethan Moreau when he signed a free agent contract with the Kings late this past summer.